For over two decades, Grant Mackay aka Stephen Bacchus, has been an intrepid adventurer into the Canadian wilderness with the goal of recording exclusively "Canadian" nature and wilderness sounds. With his field recorder and microphones in hand, he has captured pristine environmental and wildlife sounds from some of the deepest and most remote corners of the wild. His travels have taken him across both the Canadian provinces of Ontario and Quebec. 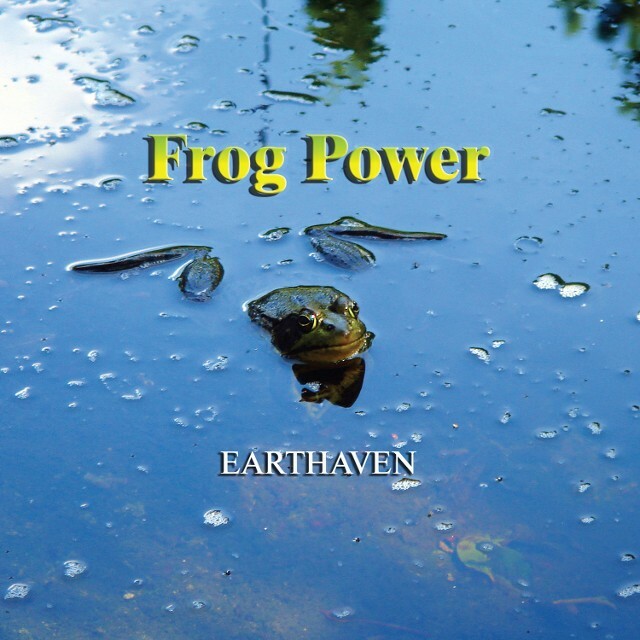 Beginning with a single frog this album gradually builds to a chorus of hundreds of frogs chanting and calling in the final title track, "Frog Power". Recorded over several seasons this diverse collection is captured from Canadian wilderness regions spanning nearly a thousand miles from North to South. Here, you can hear the "power" of the Frog. "The WILDLANDS" provides a rare glimpse into the mystery and raw beauty of some of Canada's untamed wilderness regions. Gathered from different wilderness tracts hundreds of miles apart, these recordings take you to the wildlands just beyond civilization and then even deeper into the untamed and undiscovered wild. 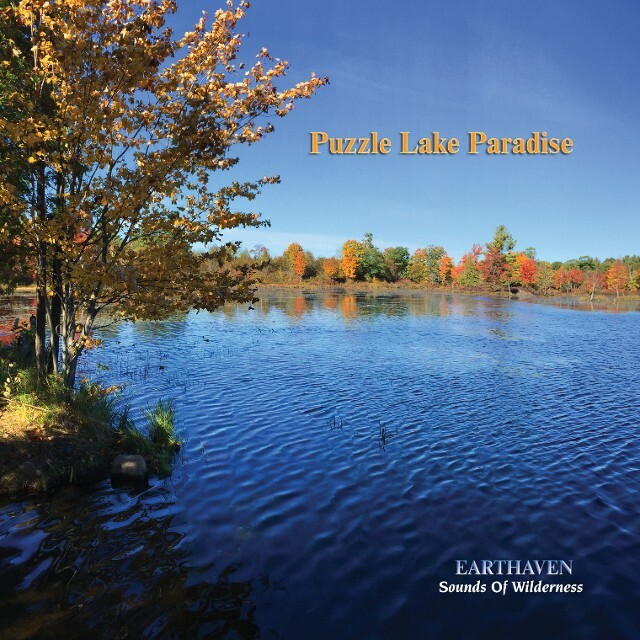 Recorded in the two provinces of Ontario and Quebec, this album highlights three distinct wilderness regions: Kipawa in central Quebec, Hastings County in Eastern Ontario and Queen Elizabeth II Wildlands Provincial Park in South-Central Ontario. 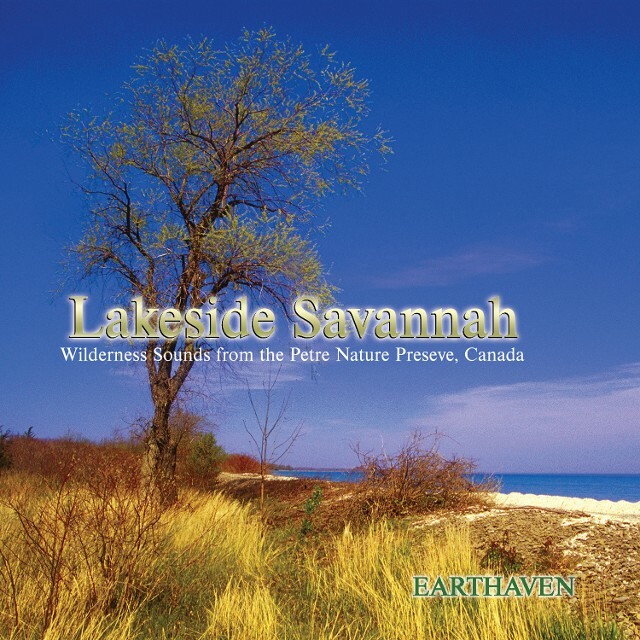 LAKESIDE SAVANNAH captures the day and nighttime bird and wildlife sounds of the different environments from the Point Petre Nature Preserve. 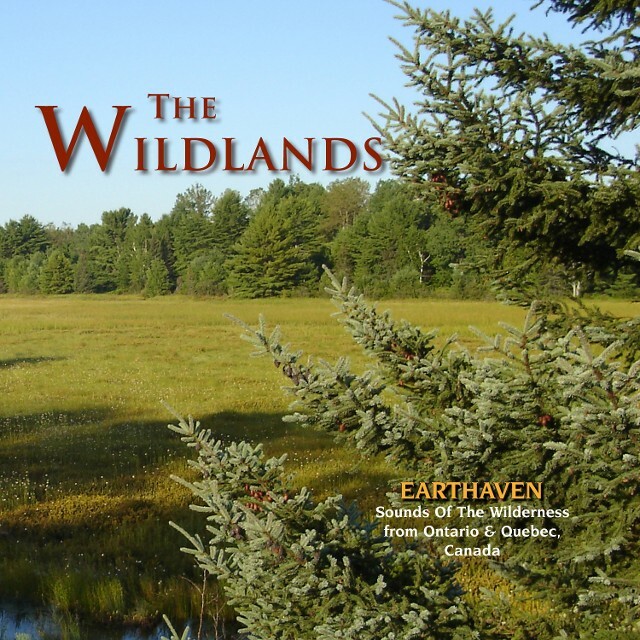 This remote wilderness is located on the southernmost tip of the island of Prince Edward County, Ontario, Canada. Hear the wave sounds from the limestone rock shores on its western reaches; to the midnight sounds of crickets, peeper frogs and aquatic birds of its interior blue heron rookery; to the sounds of kingfishers, terns and seagulls who inhabit the southern shores of its gull bar. This debut album by composer, sound designer and field recordist, Grant Mackay is a tour-de-force of wilderness audio realism! The location for this recording was discovered entirely by accident. While driving the “dangerous and unmaintained" roads of Northumberland County in my 4WD, I came upon a forest marsh deep in a hidden valley, among the rolling, pastoral, farmland hills. Not far from my country home in the village of Camborne, I was immediately struck by how such a wild place could be so close and yet be within our midst. Shortly after discovering this place I returned to record the sounds of birdsongs and bullfrogs of “The Forest Marsh” awakening at dawn. This real-time recording captures the closest experience to actually being there. Located on the southernmost tip of the island of Prince Edward County, Ontario, Canada. This vast tract of land is home to over 337 species of aquatic and land birds and contains one of the largest great blue heron rookeries in Ontario. From its vast sea-like shoreline of the Great Lake Ontario with its limestone beaches and gull bar to its savannah-like plains containing original old growth trees and significant deer population, to its large lagoons and marshes the Point Petre Nature Preserve is wild, pristine and diverse. 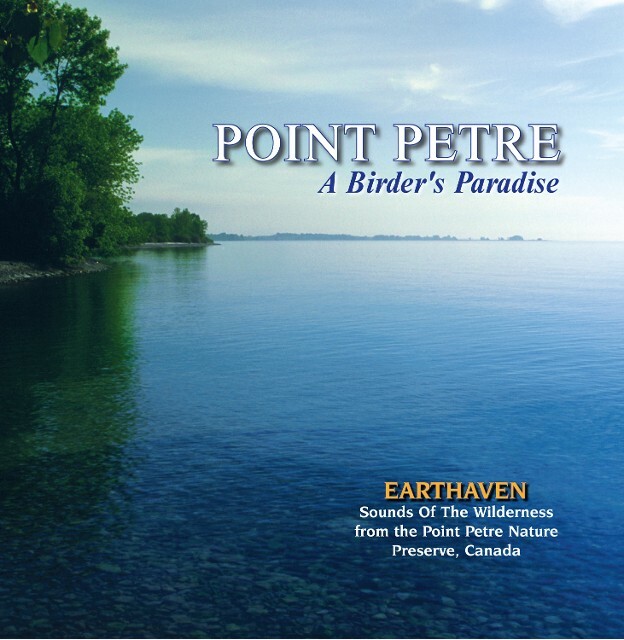 "POINT PETRE" captures the day and nighttime bird sounds of the different environments of this wilderness location. 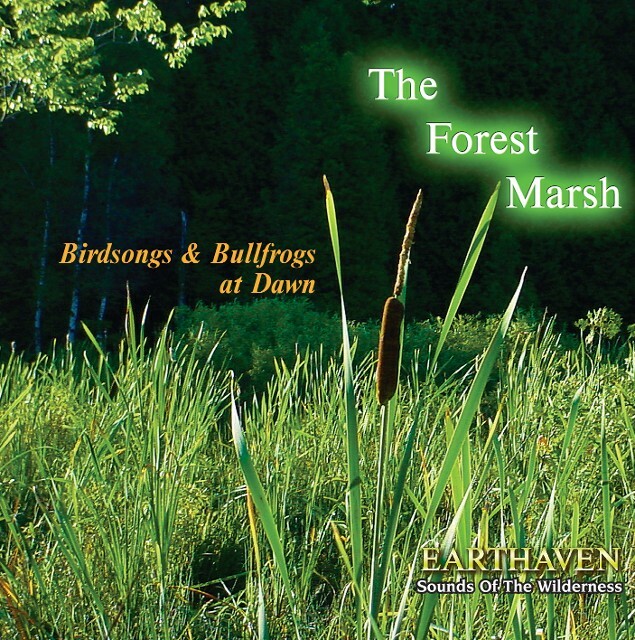 Featured birdsongs and bird sounds include: Canada geese, great blue herons, red wing blackbirds, kingfisher, seagulls, terns, woodpecker, morning doves, plus birdcalls from many other species of birds. Enjoy increased peace and wellness when you use Grant Mackay's nature sound albums as your meditation, yoga or quiet time soundtrack. The sounds and vibrations of nature will harmonize your body, even out your breathing, and help you to become more relaxed.